Quite a few years ago, Yuen Long used to be a town I'd go to quite often or even stay the night during summer holidays in Hong Kong. 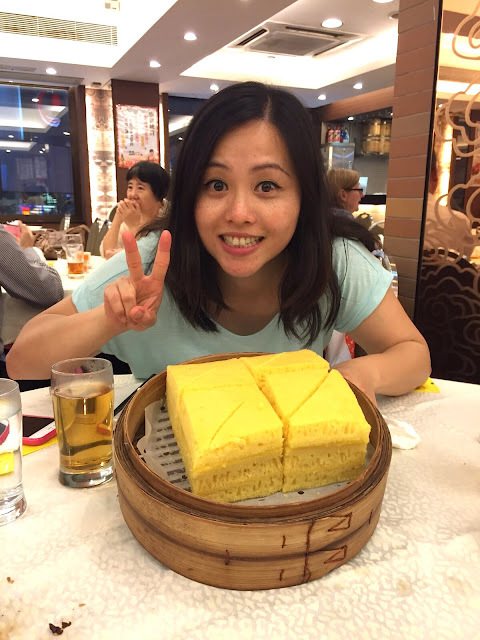 I had friends who lived there and during that time, I got to eat twice at Tai Wing Wah restaurant, one of the must eats of Yuen Long along with it's famous 'wife's cakes'. Tai Wing Wah is famed for it's brilliant 'Walled-Village Cuisine', and you can expect seriously hearty and homely cooking with many dishes that just cannot be ordered in the usual Cantonese-Peking restaurants. 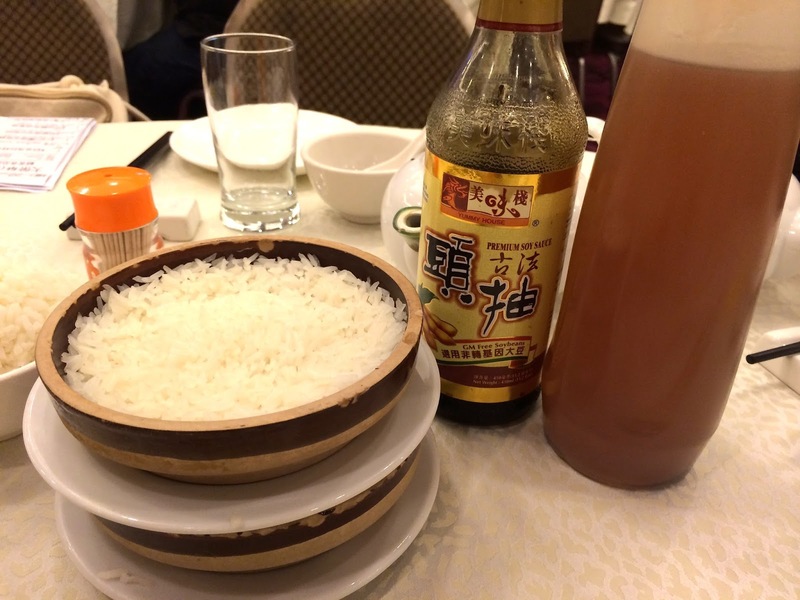 However, Yuen Long has since become a long way for me to go and I just can't find the time, so when my friend told me that Tai Wing Wah had branched out into Wan Chai, I jumped on it for our dinner meet up. This was awesome news! Leung Man To is the head chef of all 3 Tai Wing Wah restaurants, with the original branch in Yuen Long (new territories), one in Wan Chai (Hong Kong island) and another in Kowloon Bay (Kowloon). 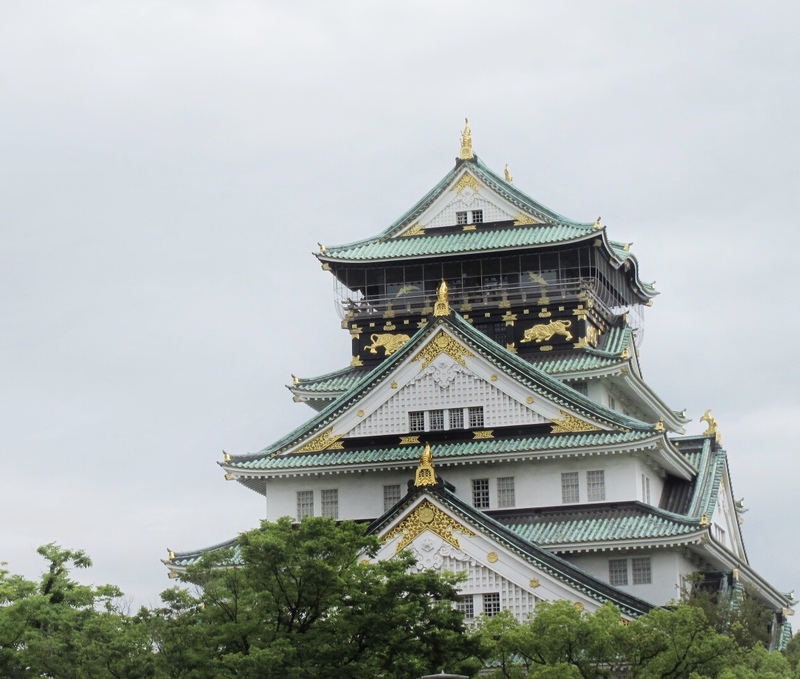 You can read more about Tai Wing Wah's fascinating history here. On the evening we visited the Wan Chai branch, I was lucky enough to see Leung Man To, this would be my second time, as I'd already previously met him in the Yuen Long branch. I just knew the food would be good and that it wouldn't lose it's original taste and character if he was present to oversee the cooking. Whilst I haven't been able to visit Yuen Long for years, if you are planning a trip to Hong Kong, it really is worth a visit. Yuen Long is rich in food culture, full of lots of nostalgia and Hong Kong's history is still very much present. There were 5 of us that evening, so we were able to order a few dishes to share. Plum ribs. 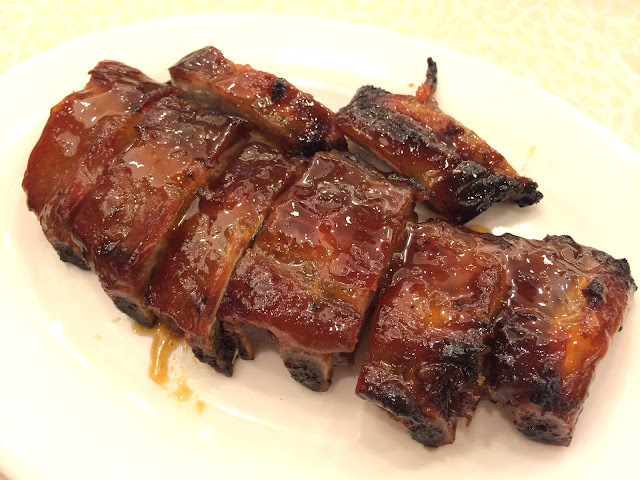 Delicious sticky ribs with sweet plum sauce, they flesh was nicely charred on the outside and the meat was tender and succelent. 5 flavour soya chicken. This is one of their signature dishes and rightly so. It's not your average soya chicken, there are complex flavours to it with a hint in the name - 5 different spices/condiments have been used. 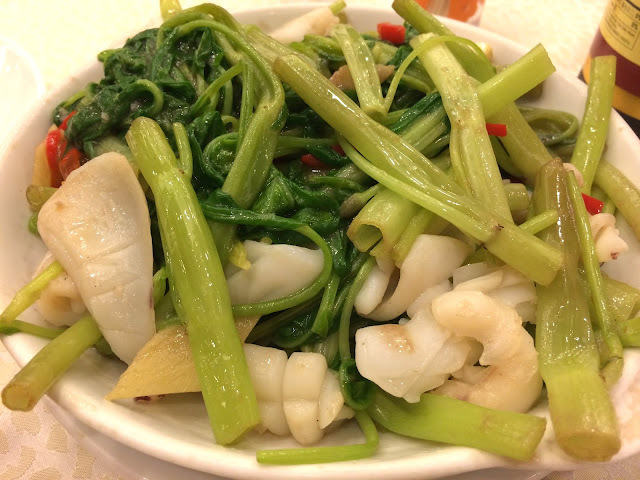 Stir fried morning glory with cuttlefish in shrimp paste. I cannot resist shrimp paste and I knew the flavours would be quite full on if it's village food. 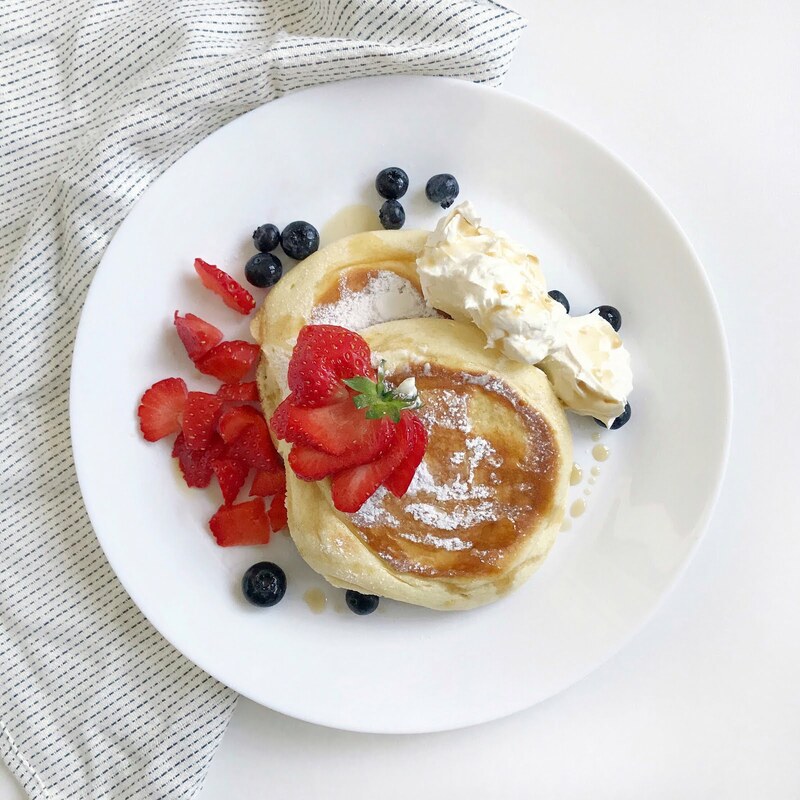 It was and it was so tasty! 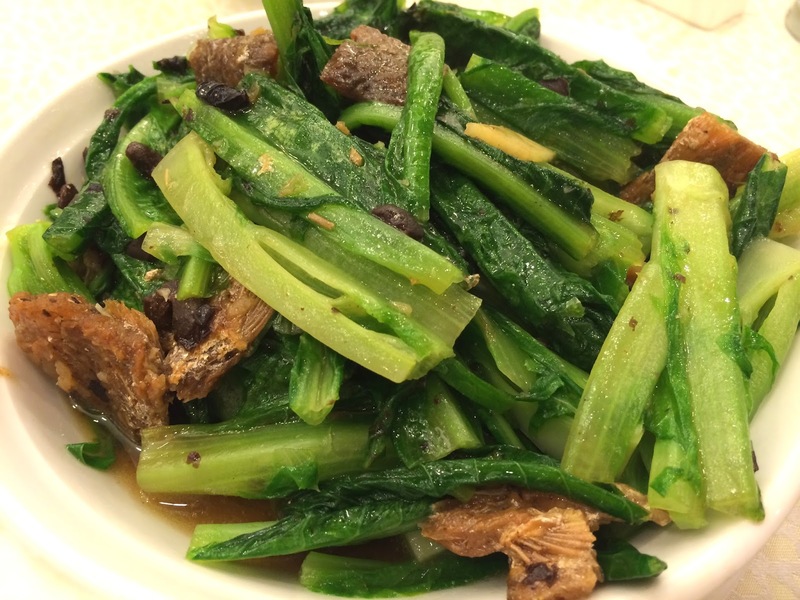 Yau Mak choi with black bean fried dace. 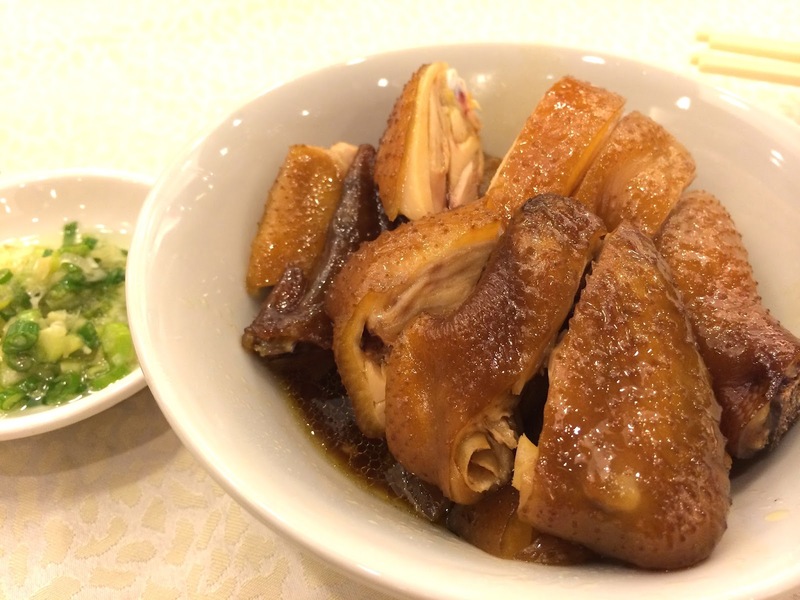 An old school dish for Hong Kongers and whenever I see this dish, I just have to order it! The romaine lettuce is super crunchy, full of wok hei (breath of wok) and soaked up the sauce from the black bean fish. Incredibly simple but powerful flavours. Pan fried duck with fermented nam yu and rice wine. 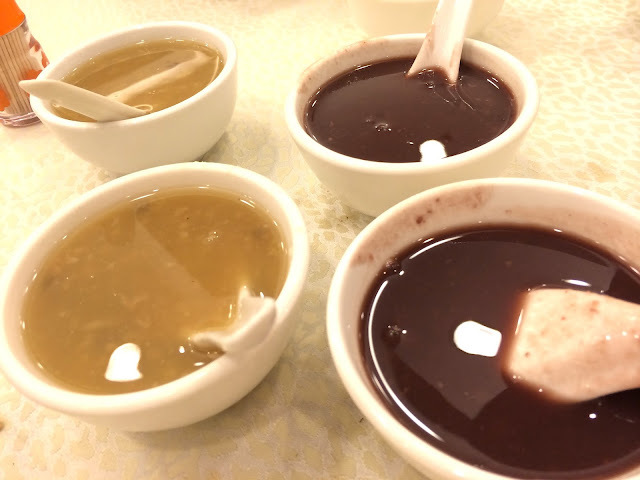 Nam yee is a fermented red bean curd and it's not easy to order food cooked with this special ingredient. It's quite a strong flavour with savoury and sweet hits as well as the usual fermented ones. 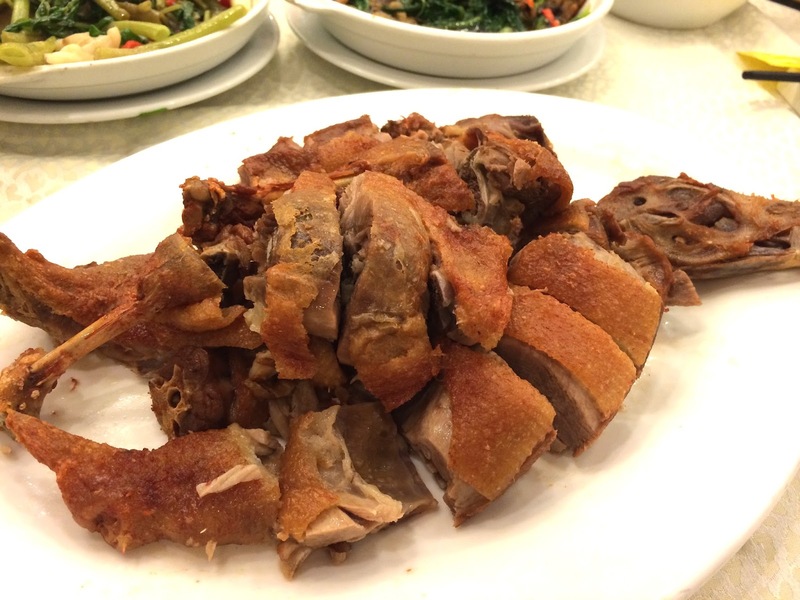 The duck was fried til crispy and the flavours worked so well with duck! Unfortunately, some parts of the duck was over cooked and was on the dry side. Clay bowl rice with pork lard and premium soya sauce. You come to Tai Wing Wah for this. It's another of their signature order, a bowl of rice cooked in the clay pot and you mix the desired amount of melted lard and soya into the rice. About 1 teaspoon of lard to 1.5-2 teaspoon of soya is amount the right amount. The lard gives the rice a really fragrant and melty flavour whilst the soya is full of complex fermented soya notes. If you're not keen on the idea of lard, just go for a tiny drizzle and mix well with the soya sauce. All the savoury dishes are quite full on flavour wise and got a little salty towards the end of the meal. It would have been wiser to order 2 full on flavoured dishes with 2 cleaner tasting dishes such as plain veg or steamed egg. Oh well, I know for next time! 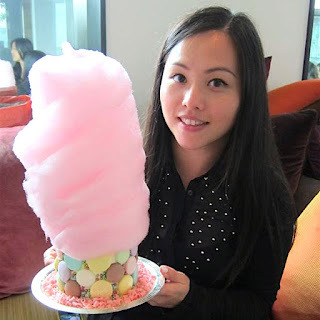 Free tong sui - a Chinese dessert of sweet soup. 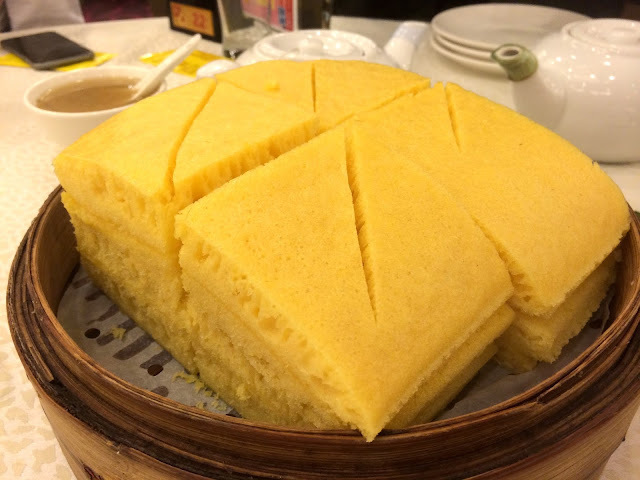 Custard layered steamed mah lai goh (egg sponge). The signature dessert is a must order and this is what made me fall in love with Hong Kong style custard. Thin layers of custard in between all that fluffy egg cake. 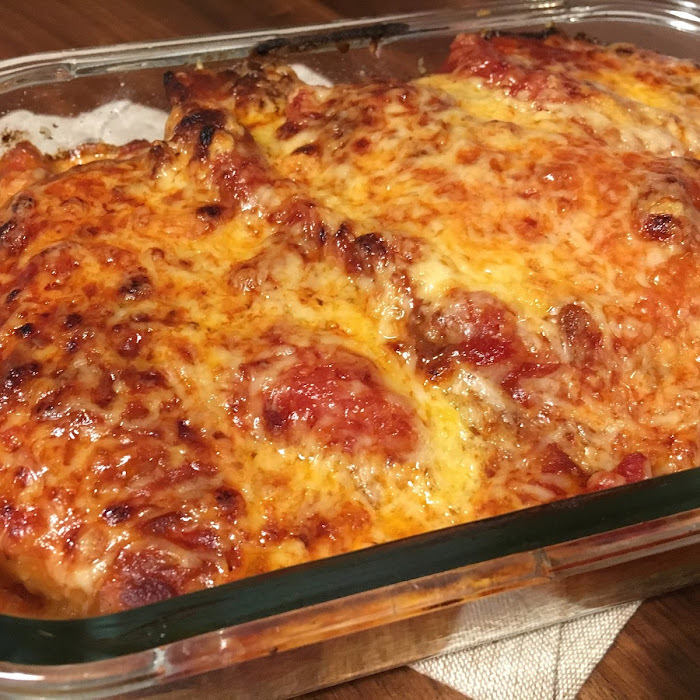 This is a dish that can't be eaten elsewhere. 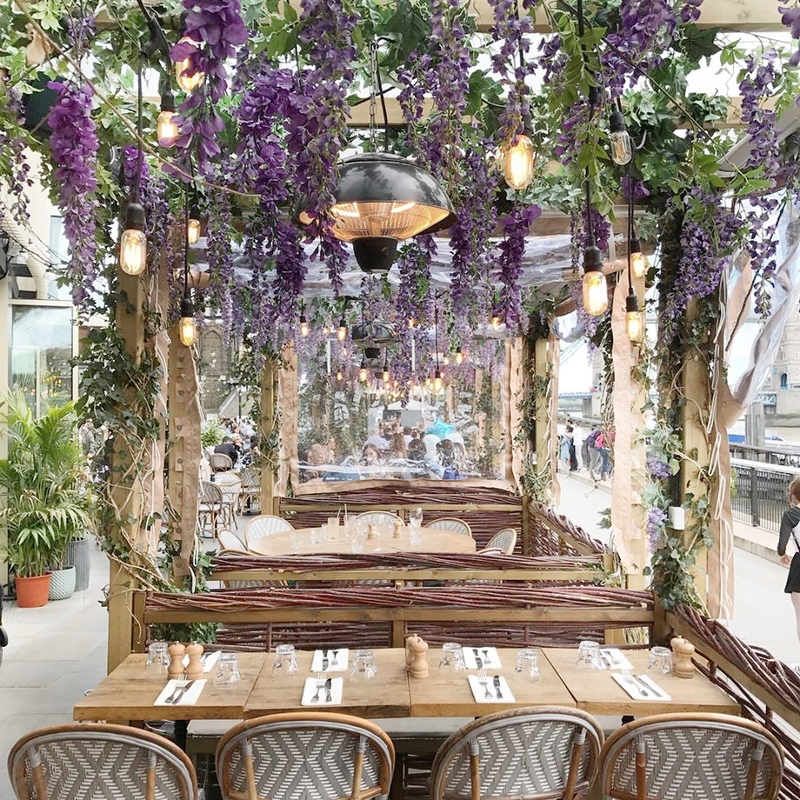 Make sure to reserve one when you make a table booking, it would be awful to be told it's sold out. Just so you can compare the size to my face... we ended up with half the cake in takeaway boxes for breakfast the following day! 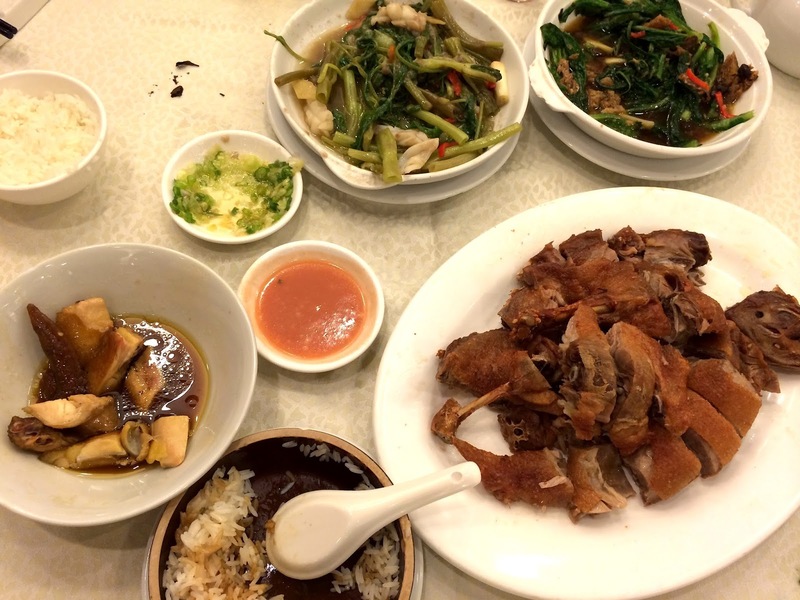 This was a meal with plenty of satisfaction, though perhaps with a touch of nostalgia thrown in, I remember the food at the original branch in Yuen Long to be tastier and than here at Wan Chai. Flavours are also quite strong which I love, but can get overwhelming, so make sure to order plain veggie sides and plain rice is the perfect accompaniment. Wan Chai is more convenient for most, so it's a good option if you want to enjoy a good Chinese meal without making the trek into Yuen Long. 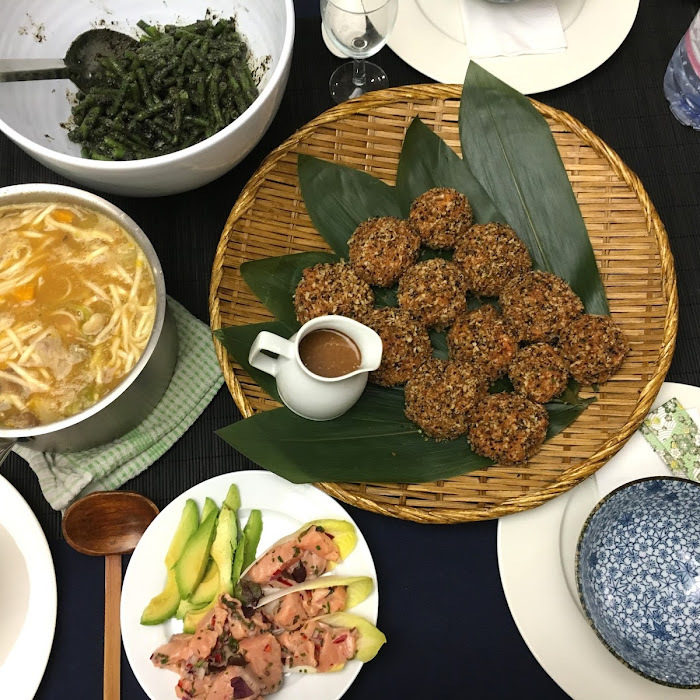 A meal for 5 came to around $750 (£62), a great value for money at just over £12 per person for dinner.